Gifts, gifts everywhere but for what are they all? Whether it’s Christmas, your child’s birthday, a wedding or a friend’s baby shower, there always seems to be an overabundance of occasions for present-giving. I don’t mean to sound cynical, but don’t even get me started on Valentine’s Day. Then there’s the whole situation of for whom you are buying the present. 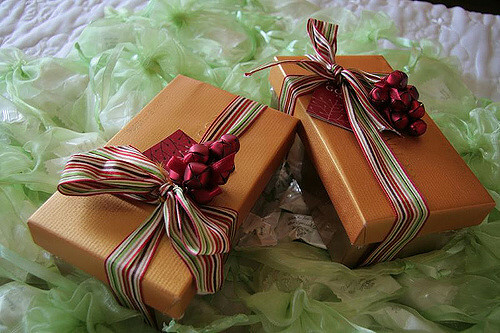 Whether it’s a friend, a child, your father or your partner, it seems we all get the same type of gifts. You know what I mean. Your Dad receives the new beer holder, while your nephew; the new toy he wanted for Christmas. It appears the one demographic that seems to be so hard to buy for is when we have to buy gifts for men. Trying to find the right gift, whether it is for your partner, Dad or even a work colleague can be difficult. 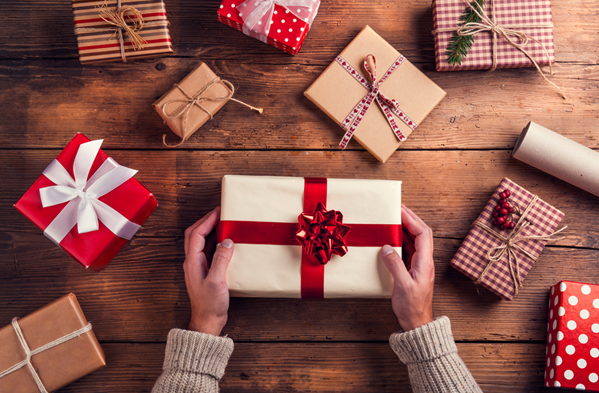 According to Forbes, as of last Christmas, holiday spending in the U.S “was expected to exceed 1 trillion dollars.” However, here are nine ways to boost your gift-giving prowess with men, and it doesn’t necessarily have to be expensive. If the person you are buying for is really into testing their knowledge, how about trivia quizzes provided in some portable quiz tins? I can speak from personal experience when saying that, on many a Boxing Day get together, fun has ensued and brains have been tested with a number of different categories; from geography to myths and legends. You may think that a stock standard mug may fall into the category of boring gifts. However, there can be some rare gems out there. Sites like Yellow Octopus have mugs that may just become your Dad’s favourite. If yours is anything like mine, he’s not right without coffee, so coupling this with some fantastic new ways to get his caffeine fix is sure to perk up his morning. 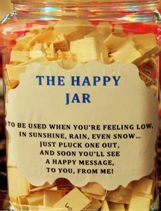 Homemade gifts can be great for when it comes to ideas for your partner or a friend. They can reinforce the love and care you have for them and better yet, it’s the sentiment that is most valuable. If your receiver is a man who is quite frugal, get something that will encourage him to act toward his hobby. According to Lifehacker, if you aim toward a hobby, they are more likely to get that item that’s been out of their price range, instead of a necessary item such as a new razor. A great way to show him that you know him well is to get him something he will actually use. Is he a person who is all about being on time? Get him a watch that he will actually appreciate and wear regularly. People often discredit their local charity store when it comes to gift buying. However, whether it is a collared shirt or a nice suit jacket, particularly when it comes to men’s clothes, there are vast varieties you can pick up for a bargain price. Does your colleague carry a chunky wallet with his phone? Why not get him a gift that does both? According to Business Insider, those such as a phone/wallet hybrid will help your colleague save space with what he carries. If you know the man quite well, look to tech he owns. Is there something he really wants but can’t afford? If you can, buy it for them. Often the reason we don’t know what to get a man is that we don’t get to know him. Have a conversation and get to know his interests. So there you have it, nine ways to boost your gifts when it comes to guys. I hope it helps you tackle your next gift hunt.